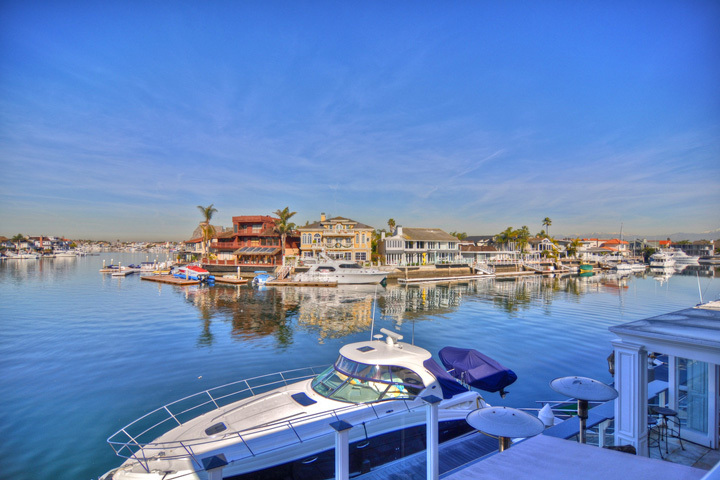 Davenport Island is a great community to find a luxury waterfront estate home in Huntington Beach, California. 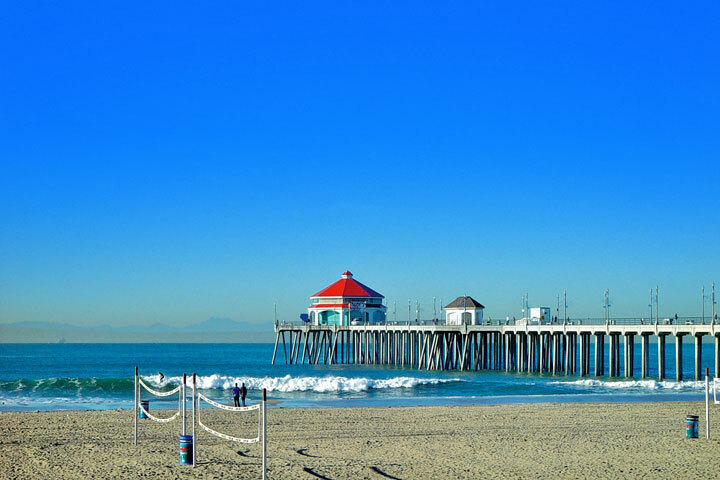 The Island is unique to Huntington Beach as it is located facing many channels in the Harbour. Views from the island include the homes located on Coral Cay and Humbolt Island. Not all homes on the island will have views so home prices will be much lower for non-view properties. Homes will range $1 million for a non-view property and up to $3 million dollars for a water front residence. Expect to spend up to $7,000 a month for a rental home on this island. The following available homes are featured below. 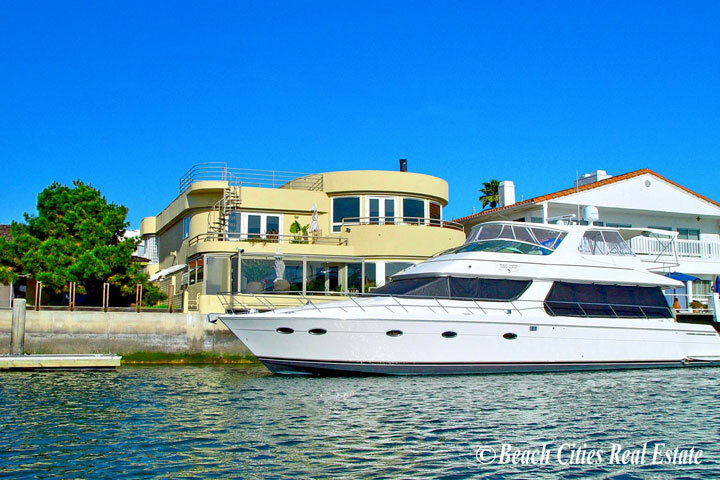 For more information on water front homes in Davenport Island click here or call 949-482-1313 today. 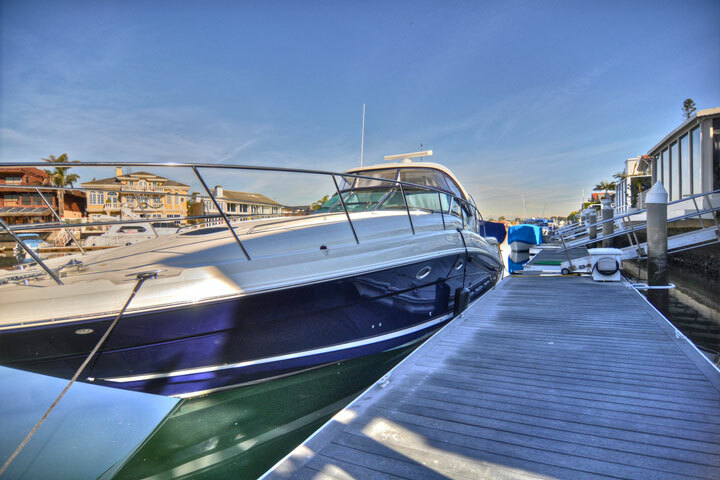 Homes in Davenport Island with have various size boat docks that can accommodate large luxury boats and yachts. Homes located on "Bolero Lane" will have nice tri-channel views of the Huntington Harbour. The community does have association rules and regulations with no monthly homeowners association dues. The homes are located in the Huntington Beach Union High District.